Following an altercation with his father, Jonathon’s mom has left home, saying she’d return in a few days. But later, hearing his dad engage in a heated phone call, Jonathon can’t help but wonder if there’s more to what’s going on. Then one morning after seeing his father head toward the Home Wood, a patch of forest behind his grandfather’s farm that’s shrouded in mystery, he follows his dad. All his life Jonathon has heard talk, hushed whispers of a family secret kept hidden for years. So, the tension is nearly palpable when Jonathan sees his dad sitting near a large tree in the forbidden woods and then, suddenly, he disappears. 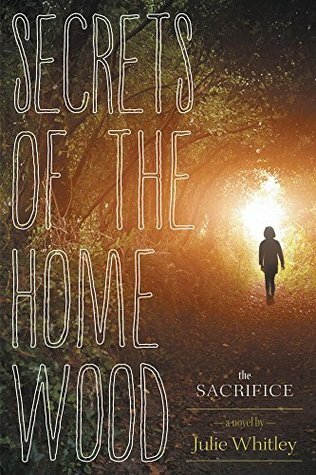 Secrets of the Home Wood: The Sacrifice, by Julie Whitley, is a spectacularly unique fantasy fiction novel that grips readers from the opening page clear through to the end. 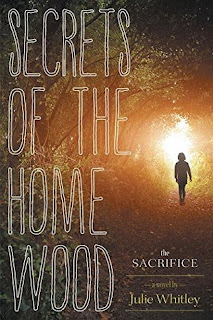 With well-developed characters, a complex and exciting plot, and loads of suspense and drama, Secrets of the Home Wood is a riveting novel that is Recommended for home and school libraries.